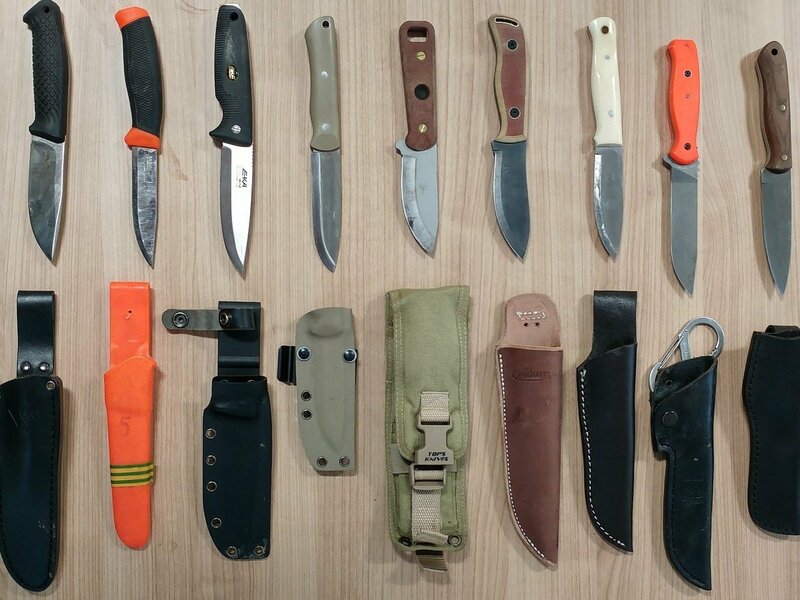 Having a knife is something that many people consider a hobby, while others consider it a great tool to carry with them for everyday tasks. While there are many knives that have a couple of fancy features, you also have the occasional basic knife. Sometimes basic knives are much better and they offer more value to users who need one for everyday carry. The Emerson Government Mule Fixed Blade Knife is one of these basic knives that has limited features, but it will still get the job done. Emerson is more commonly known for their folding knives, but this fixed blade definitely stands out for the simplicity it offers and how it can be used by virtually anyone with limited experience. Having had the fortune to test this knife, we could see some of the features and find out what makes it stand out. As a quality knife, one would expect it to be durable and this is exactly what the main focus of the design is. 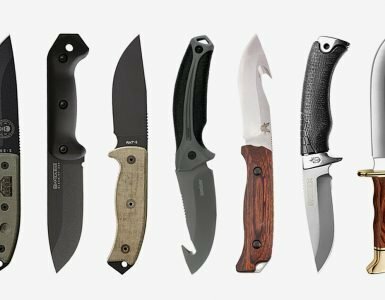 If you are interested in a basic fixed blade knife, this article will be perfect for you to see if it might be the right one. At first glance, the knife will draw you in with the stylish design. It features a blade that has been constructed from durable 154 CM steel. However, the steel has not been coated, but rather heat treated to give it the stylish black look and to improve the hardness. This will contribute to the durability of it. Since it is a fixed blade design, you won’t need to worry about the constant maintenance and oiling the bearing to make it possible to flip open. This fixed blade also offers a ton of tensile strength and adds to the stability, which would allow the blade to remain in place when it is used for tough tasks. Additionally, the spear point tip adds more leniency to the tip and allows the users the ability to make longer slices. The knife itself is not one of the biggest or “baddest” and features an overall length of only 10.2-inches. This does not sound like much, but since the blade is only 4.80-inches in length, it is legal to use for everyday carry in most states. The remaining part is used to design a really comfortable micarta handle with an ergonomic touch. It makes provision for your thumb and grip. Speaking of the handle, the G-10 handle with an epoxy coating offers a lot of grip for users. It also does not absorb any moisture and comes with studs that make it comfortable when in your hands. The epoxy cover will keep the grip from ever wearing off. However, you have the ability to remove and replace the handle if you have something else in mind. While this specific blade does not have any serrations, you should keep in mind that a serrated version of this knife is also made. Choosing the serrated option will give you a small section that has been serrated. The serrations are mostly designed for hunters since it adds a little more functionality to the knife. Since the sheath is a really important part of the knife, you will be happy to know that it is constructed from Kydex and nylon. This combination has proven to make the sheath water resistant, while also making it durable enough to protect the blade without damaging it when it is removed. The added loop allows you to attach it to your belt. Since the knife does have a spear point tip, you will need some sort of finger guard. Fortunately, the finger guard is part of the ergonomic handle and when you have it in your hands; you should note that it can be used for stabbing as well. Instead of only using it outdoors, the knife now serves a great tool for tactical circumstances. To be honest, this knife is not designed to bring anything fancy to the table. If you are looking for a basic knife to carry along with you, it should do the trick without any real issues. It might not be designed as a throwing knife, but we have tested it to have a 50/50 balance. This does make it possible to use it for throwing. As we have mentioned at the start, this knife might not be for everyone. It is designed for those knife lovers that will enjoy the simplicity of a good knife. Yes, the knife might be on the expensive side of the scale, but this should not deter you from giving it a go. We believe the durability will make up for the price tag. Unfortunately, we could not find any warranty, but considering the reputation of the brand and some of their other quality products, you can be sure that you will have a decent warranty to keep you protected. This is one of those knives that will become a timeless classic eventually. The Emerson Government Mule Fixed Blade is a joy to have around. If you don’t have any tasks to complete using it, you are bound to find a few. The knife hasn’t had much in terms of bad feedback. While it is still garnering attention from the rest of the knife community, one can assume that it is worth it to give it a try. 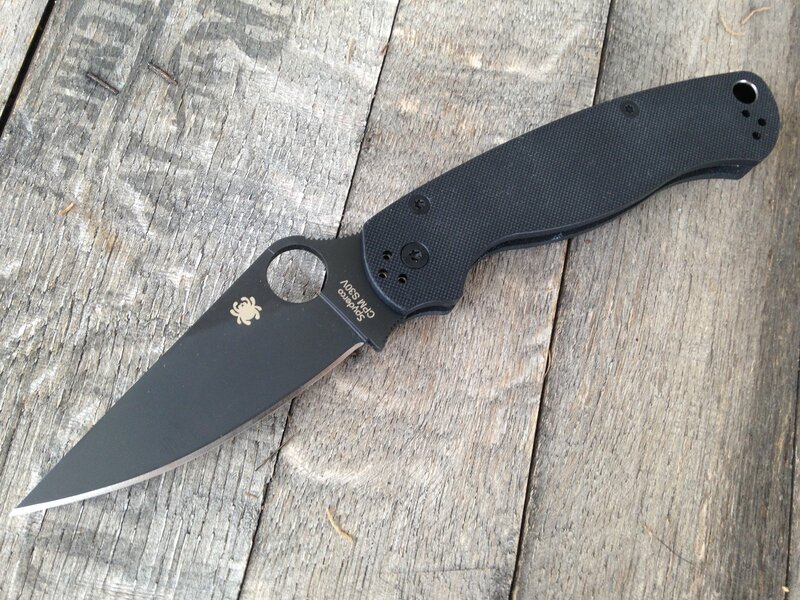 Have you ever used an Emerson Knife? Let us know in the comment section what your experience was and if you believe that this knife can compete with some of the other elite fixed blade knives on the market today.